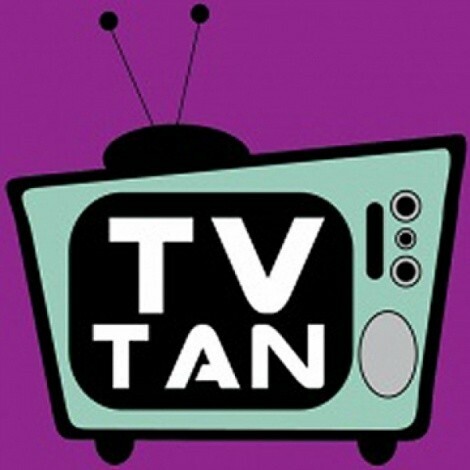 Myself and local comedian Tommy Milagro have recorded three one-hour-ish episodes of TV Tan (the title refers to that healthy glow you get when your only “natural” light is a TV screen, FYI) with more on the way on a weekly basis, depending upon the availability and/or citizenship status of our producer, Hector. Eventually, the podcast will make its way to iTunes and the usual distribution points for such things; in the meantime, it resides only at Spreaker.com/TVTanPodcast because, well, it’s free. As you’ll hear, the production overhead on this operation is astronomical.